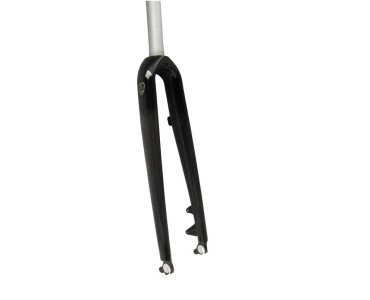 This is not your typical road carbon fork or even typical CX carbon fork. 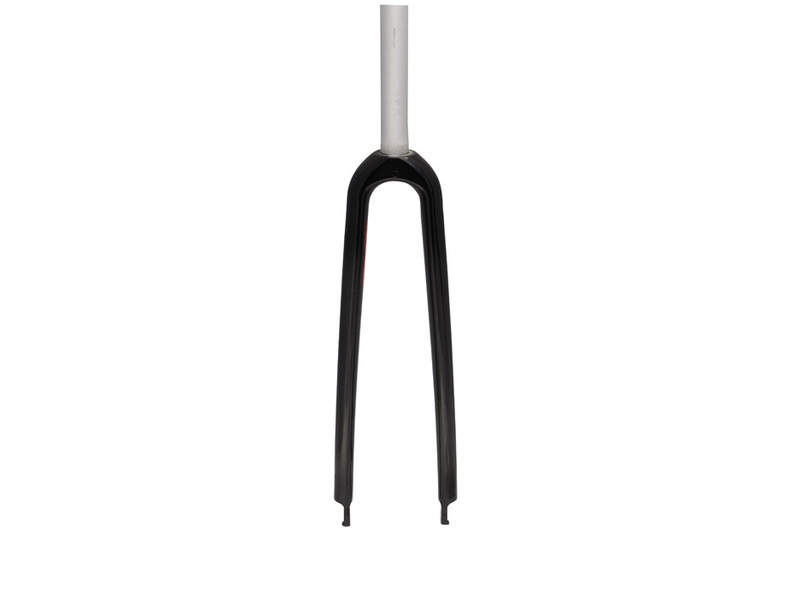 It will jack up the stack and slacken the head angle of a typical road bike. 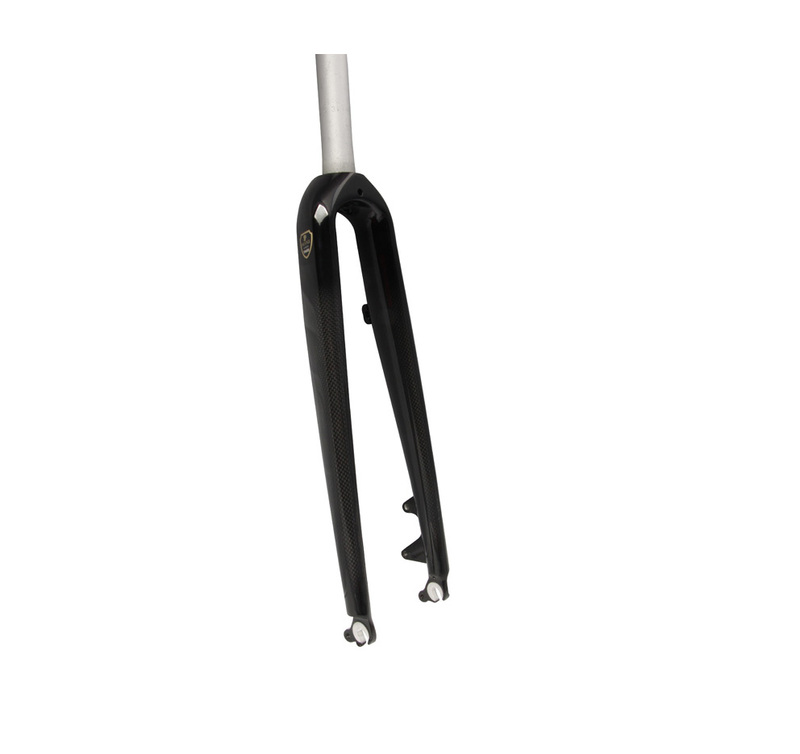 It will decrease trail on a typical CX bike making it slightly more responsive. It is similar to what lot of companies are specifying on their current (2016) gravel bikes which generally have slacker head angles than typical road and CX bikes. 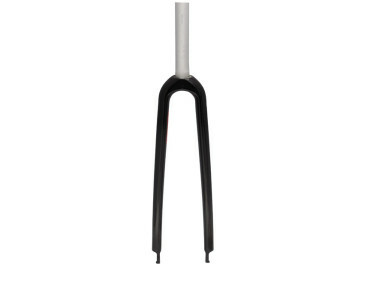 This is an ideal carbon option for our Wolverine frame.